As spotted by AppleInsider and 9to5Mac, new icons for the iOS versions of iPhoto and Garageband have appeared in the iCloud settings window. 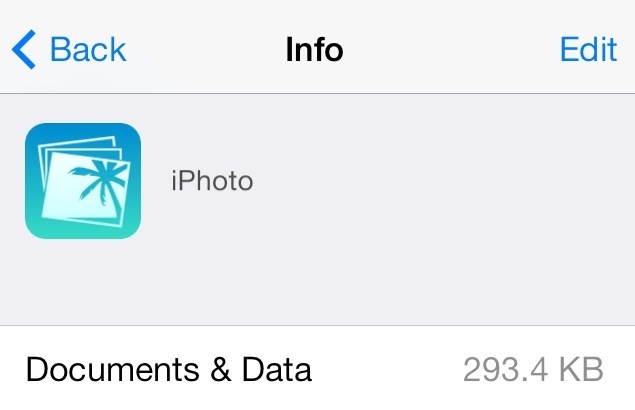 The new icons sport a “flat” new look in line with iOS 7. However, Apple’s other apps have yet to be updated and we have not solid evidence of a redesign for iWork and the rest of the iLife Suite. Apple will likely announce this update at its October 22 event.